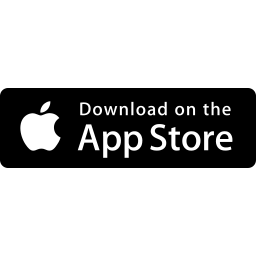 Please kindly download our Doctor2U app to chat with our Doctors, Nutritionist , Pharmacist, and support team for FREE. They will be able to answer your enquiry. For all inquiries or questions regarding our stores, pricing and products, please contact us by writing in through our Pop-Up Live Chat Box on our homepage. We take your experiences very seriously and will endeavor to respond to your query within 24 hours. Lot 2, Jalan Pendaftar U1/54, Section U1, Temasya @ Glenmarie, 40150 Shah Alam, Selangor, Malaysia.